Happy Spring Greetings! We’ve recently taken part in several events: staffing tables and educating people about our Kansas fund that assists women needing abortions. We plan even more outreach this year, as we become a more public and vocal advocate for reproductive rights. In the past month alone, Kentucky, Mississippi, Ohio, Missouri, and Indiana introduced or passed some of the most restrictive bans on abortion care in the United States. Such anti-choice legislation whittles away the rights of women to make their own healthcare choices. In 2017 your donations assisted 282 women in obtaining abortion services in Kansas. Our historical overview shows that we have helped 3,638 women since we began in 1996. THANK YOU FOR MAKING THIS POSSIBLE! In 2013, Purvi Patel was arrested and jailed in Indiana on charges of feticide after taking abortion-inducing drugs. While Patel’s conviction was eventually overturned in 2016 by the Indiana Court of Appeals, she was incarcerated for nearly three years. Experts have documented at least 17 other known arrests or convictions in connection with self-induced abortions in recent years. In January of this year, the American College of Obstetricians and Gynecologists (ACOG), denounced criminalization of self-induced abortions, arguing these laws are part of a larger trend of legislative interference aimed at restricting abortion access. “Self-induced abortion” refers to the practice of having an abortion without involving a physician or abortion clinic. A common method of self-inducing an abortion is bypassing a physician and going online to buy the pills used in medication abortion. Medication abortion is recommended by the World Health Organization to terminate pregnancies up to a gestational age of 12 weeks. Medication abortion entails ingesting a combination two pills (misoprostol and mifepristone) over the course of a few days. Mifepristone blocks a hormone necessary for a pregnancy to grow, and is followed by misoprostol (its FDA-approved use is to prevent stomach ulcers). Taken together, the drugs stimulate the uterus to cramp and bleed so that the pregnancy will leave the body, similar to a miscarriage. In the U.S., the pills require a prescription from a physician. Misoprostol is easier to obtain due to its FDA-approved use, so a recent trend has been to take the single drug on its own to self-induce an abortion. Although ACOG’s position statement is relatively recent, women’s health groups have been advocating for women having the option to self-manage their abortions for years. Advocates argue there are myriad reasons someone might choose to self-induce an abortion, including long distances to clinics, financial barriers, mandatory waiting periods, or a preference for self-care. We here at the Second Chance Fund understand there are many barriers a person faces when deciding to get an abortion. We are trying our best to ease the financial burden for Kansans by providing monetary assistance for clinic abortions. No one should ever be shamed, intimidated, or punished in any way for self-inducing an abortion. But, due to the potential legal consequences in Kansas, PBSCF continues to believe the safest way to end a pregnancy is by working with an abortion provider. 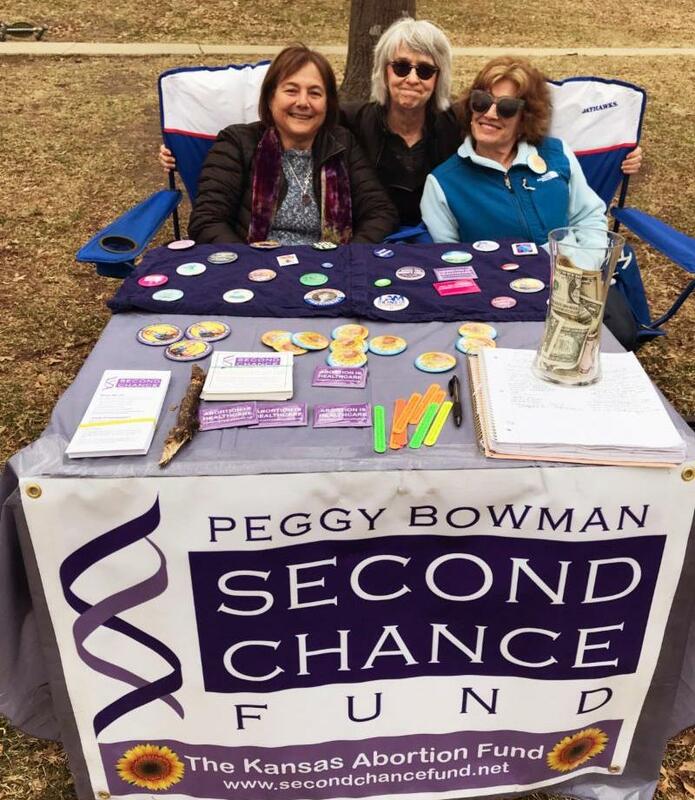 Photo, right: Current board member Jean Rosenthal tabling with PBSCF founders Sylvie Rueff and Alice Lieberman at the 2018 International Women’s Solidarity Event at Buford M. Watson Jr. Park in Lawrence. Do you know of an event PBSCF should attend? 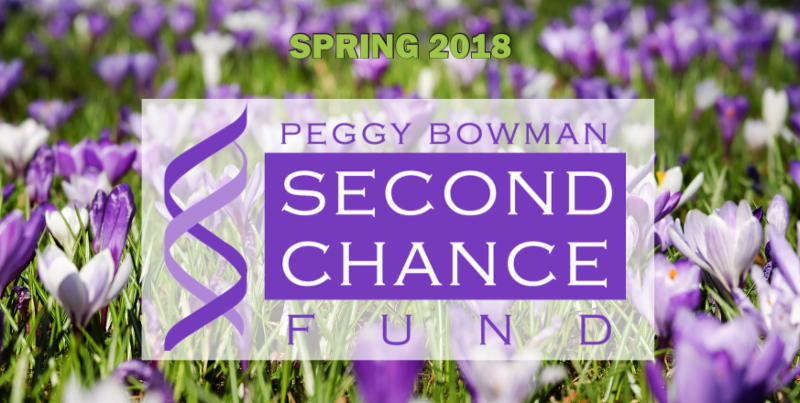 Would you like a representative of the Second Chance Fund to speak at your event or educate your group? If so, please contact us through Facebook or our website at www.secondchancefund.net ! 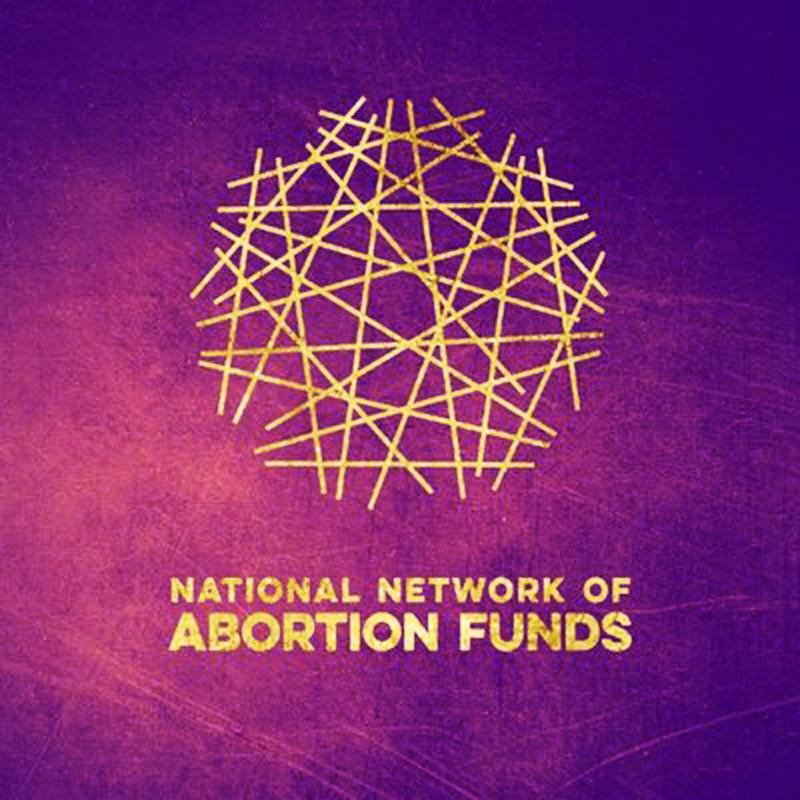 This past January, Peggy Bowman Second Chance Fund board members Lauren Praechter and Amber Fraley flew to Chicago to attend the Midwest Regional Conference of the National Network of Abortion Funds (NNAF). Representatives from other funds in attendance included: Agnes Reynolds Jackson Fund (OH), All Options/Hoosier Abortion Fund (IN), Chicago Abortion Fund, Freedom Fund (WI), Kentucky Health Justice Network, Gateway Women’s Access Fund (MO), Iowa Abortion Access Fund, Abortion Access Fund (NE), North Dakota Women in Need Abortion Access Fund, Preterm (OH), Roe Fund/OK RCRC (OK), Women’s Freedom Fund (CO), Women Have Options (OH), and Women’s Medical Fund (WI). The main focus of the Midwest conference was the theme Building Power! 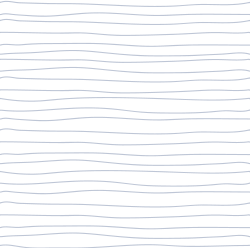 As such, our funds began to discuss the possibility of working with each other across state lines, though we haven’t quite figured out the logistics of that. We also talked about the pros and cons “coming out of the closet,” so to speak, to try to normalize abortion in society, and take away the stigma surrounding a legal medical procedure. 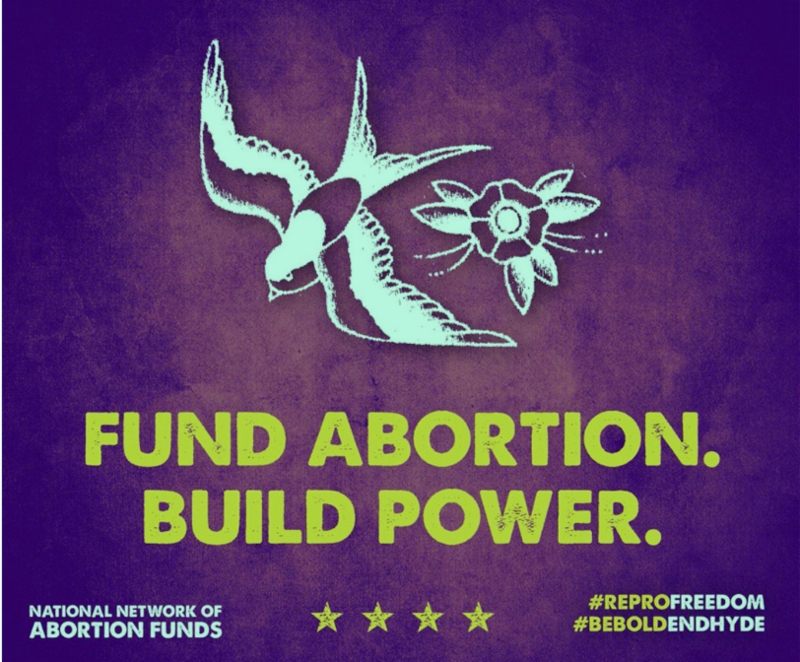 All-in-all, we had a great time at the conference and were blown away by the caring network of amazing people across the Midwest working (often for free) to make sure cost isn’t a barrier to anyone who needs to receive abortion care. Thanks to NNAF for putting on such a great event!